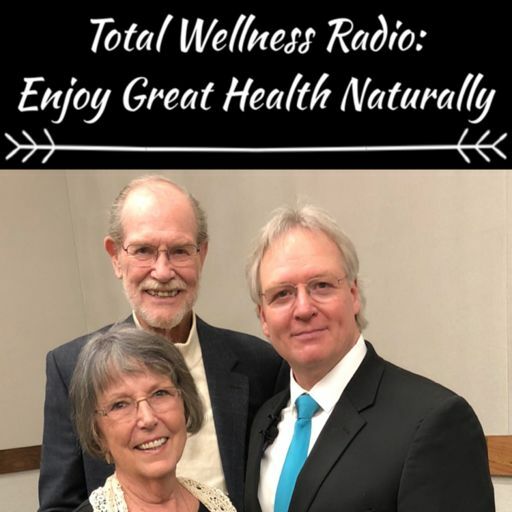 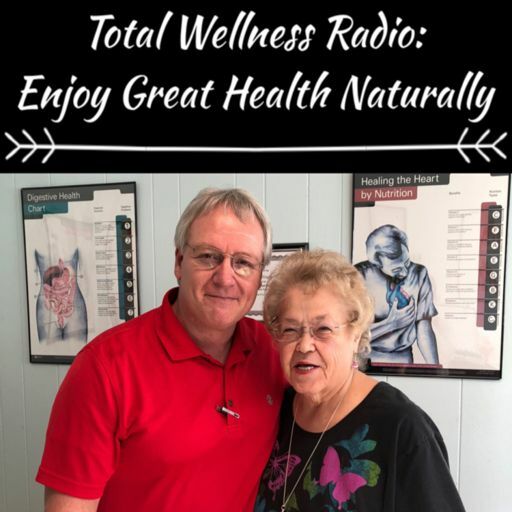 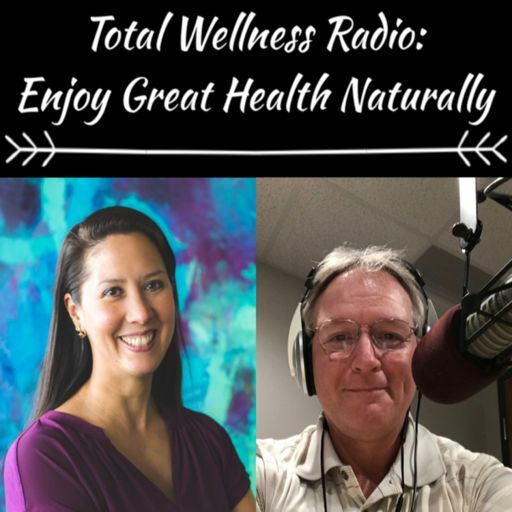 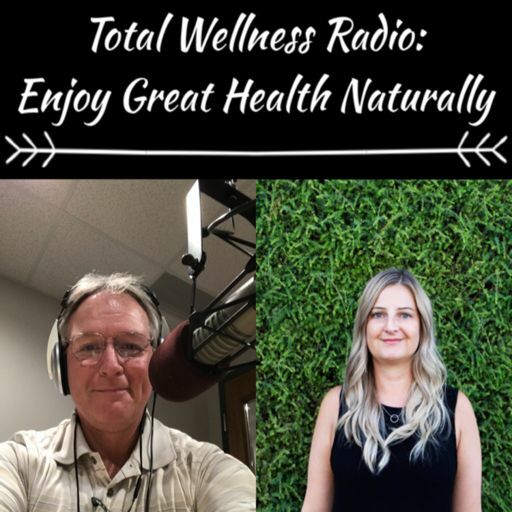 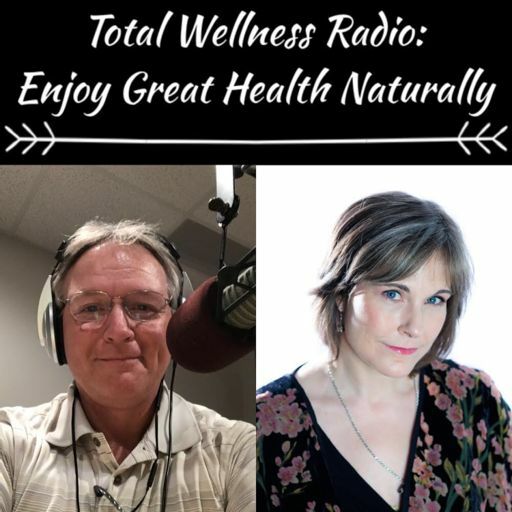 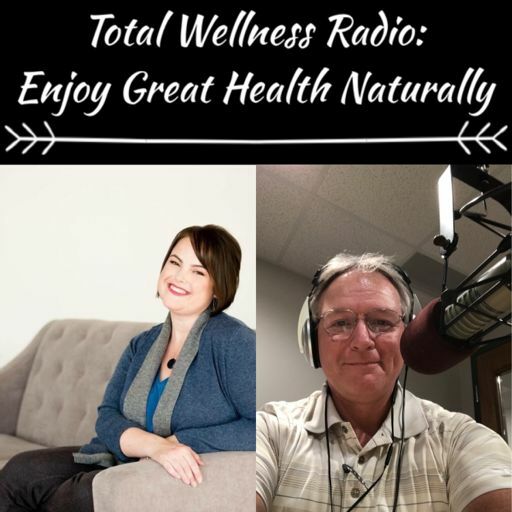 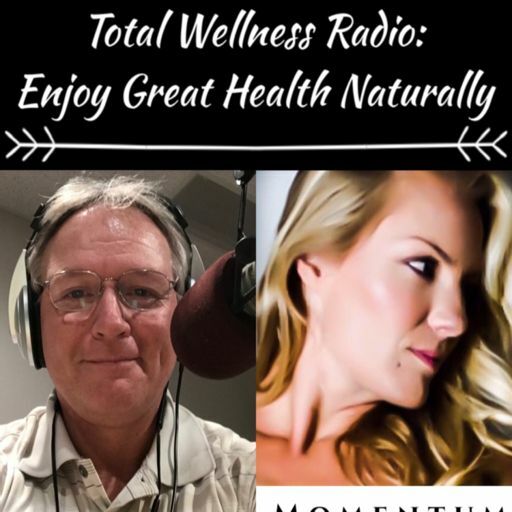 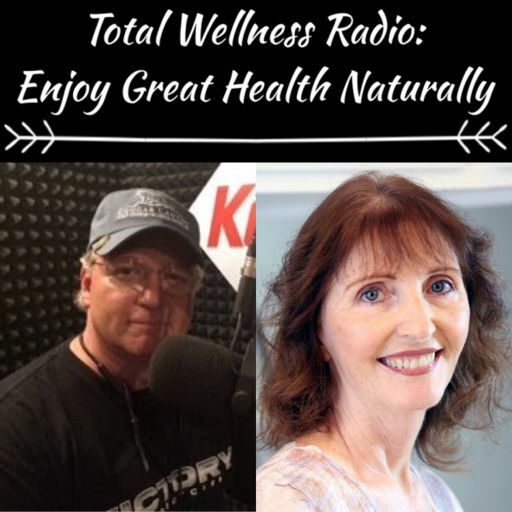 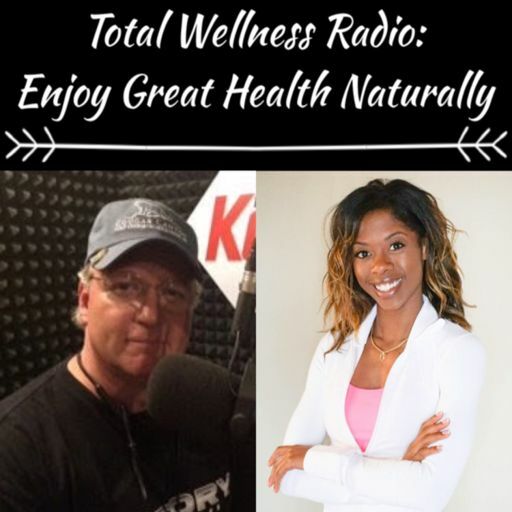 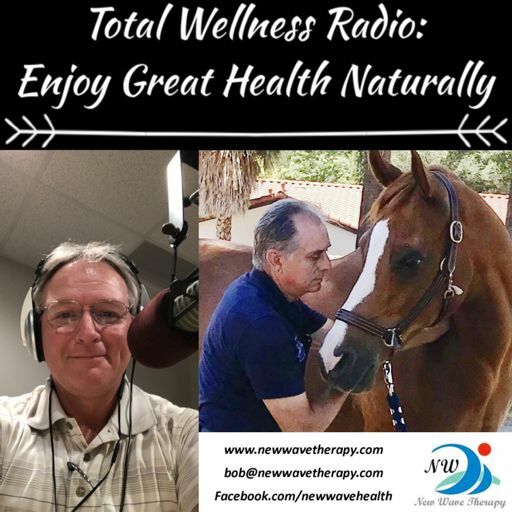 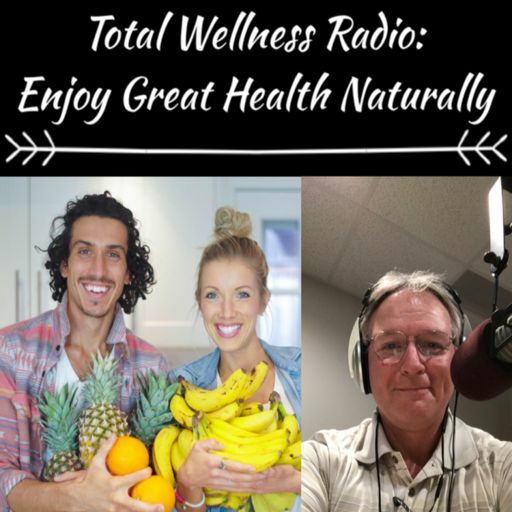 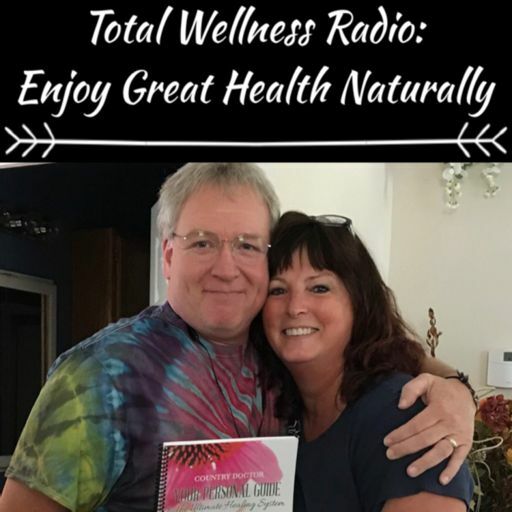 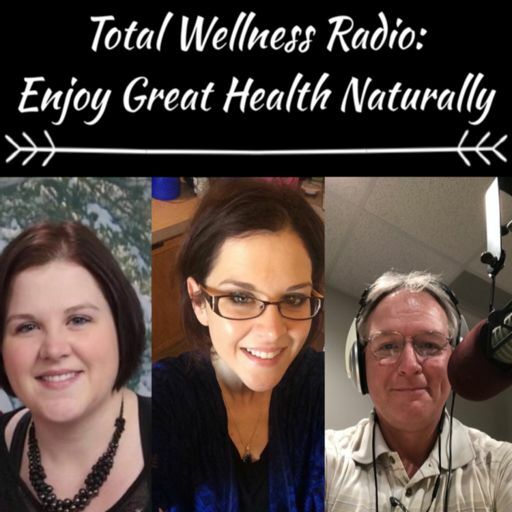 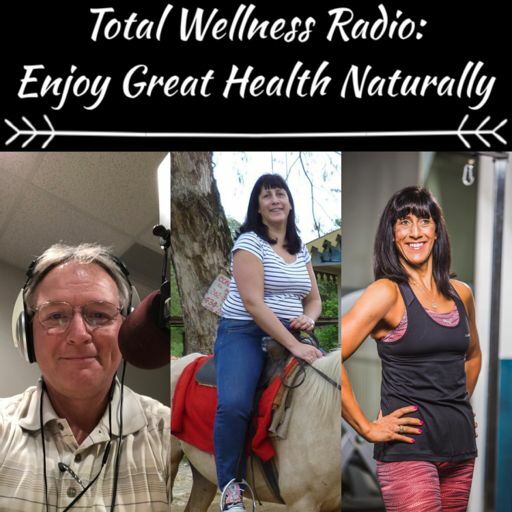 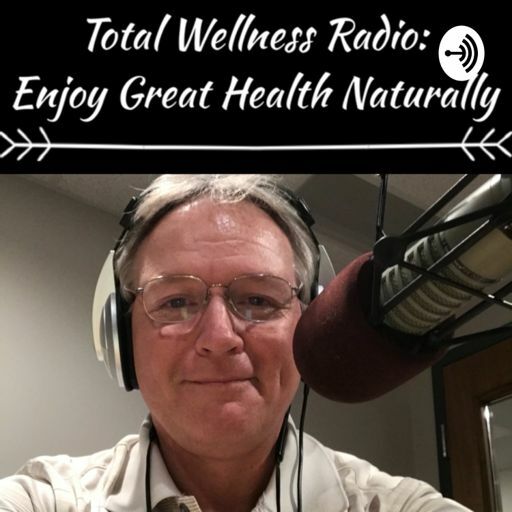 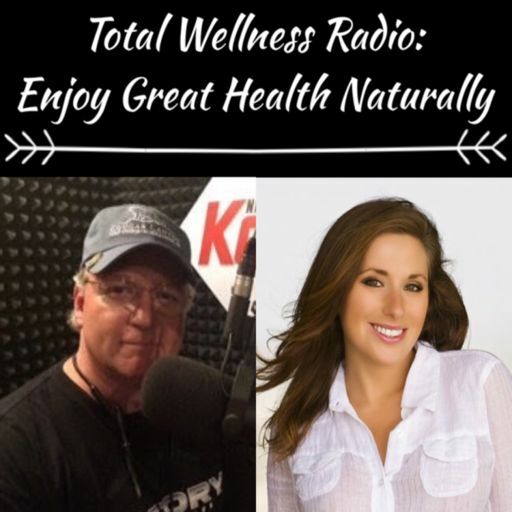 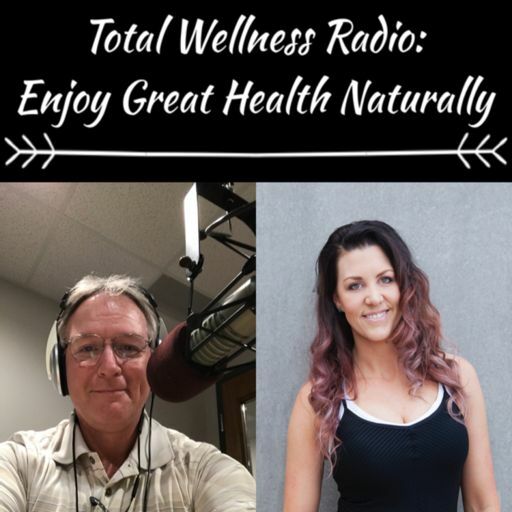 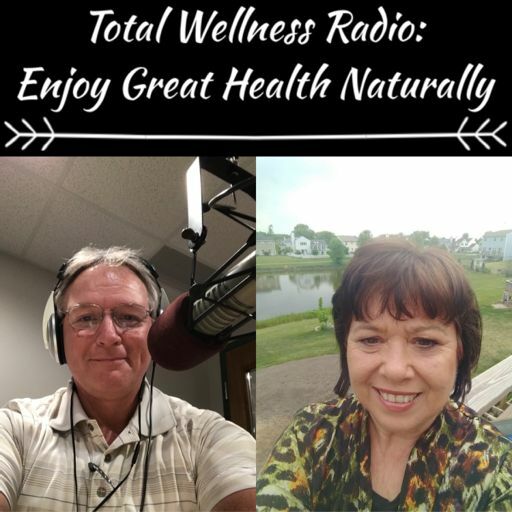 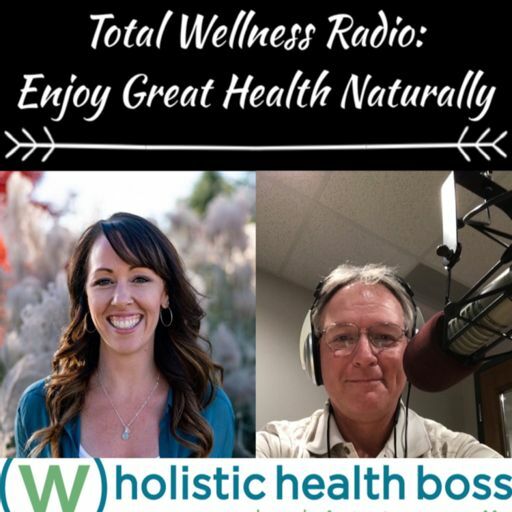 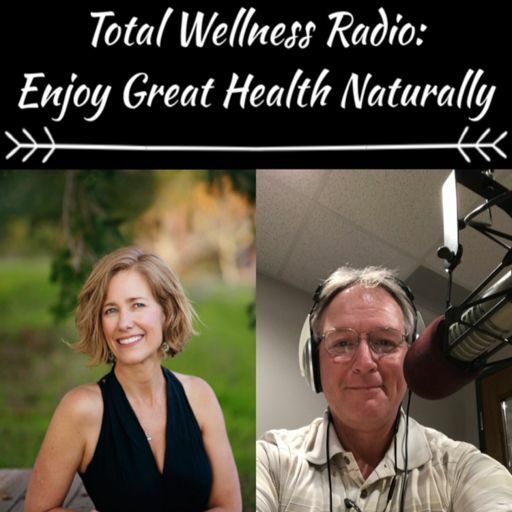 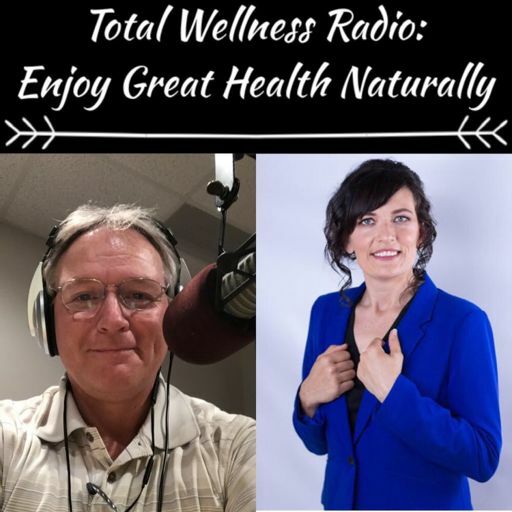 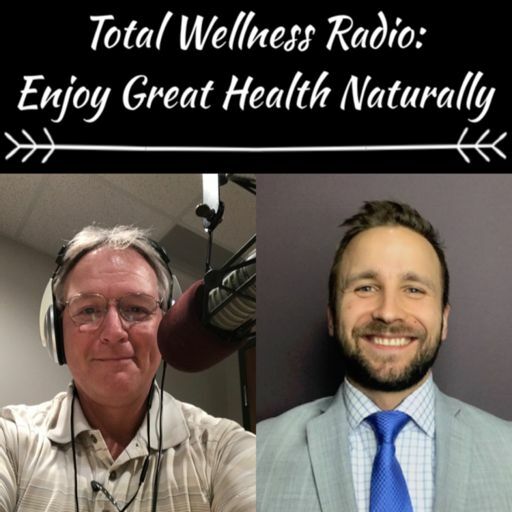 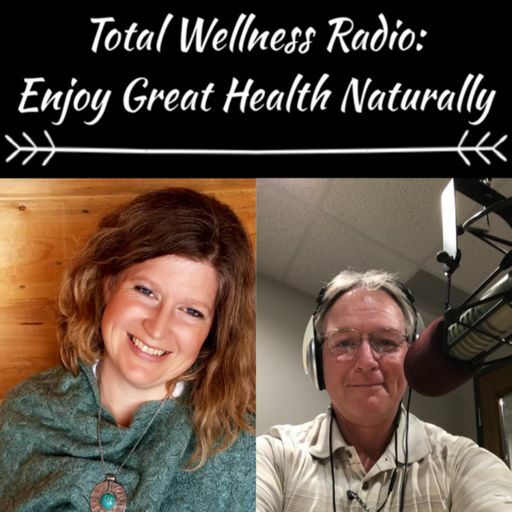 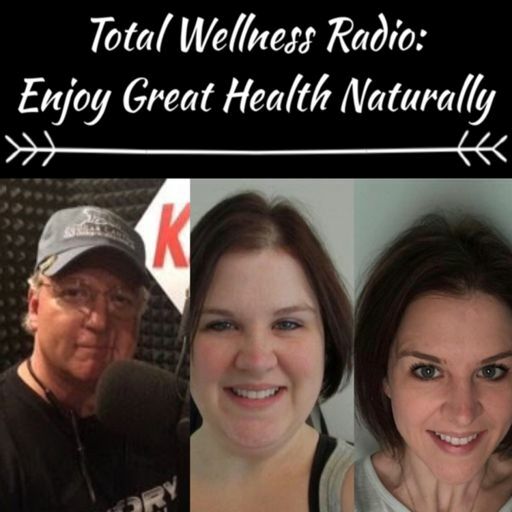 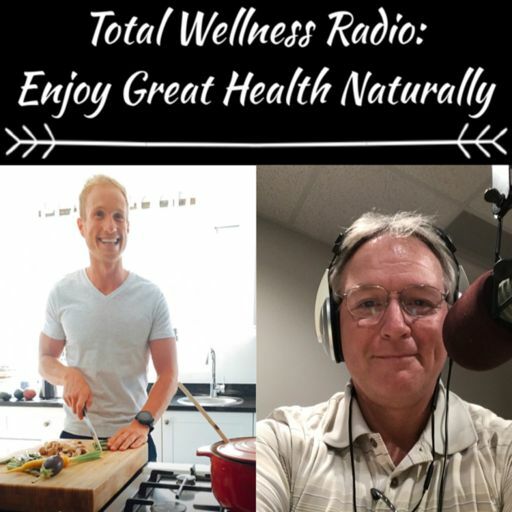 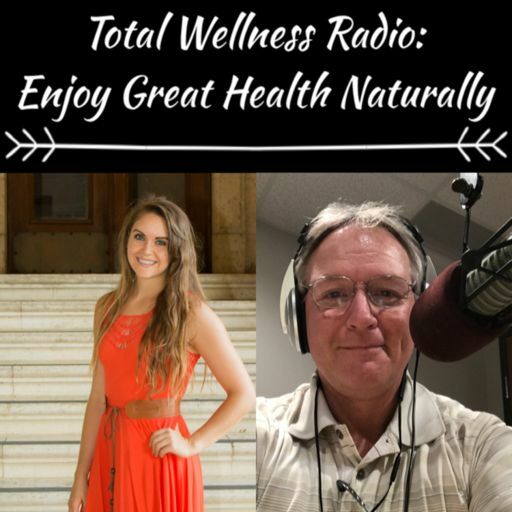 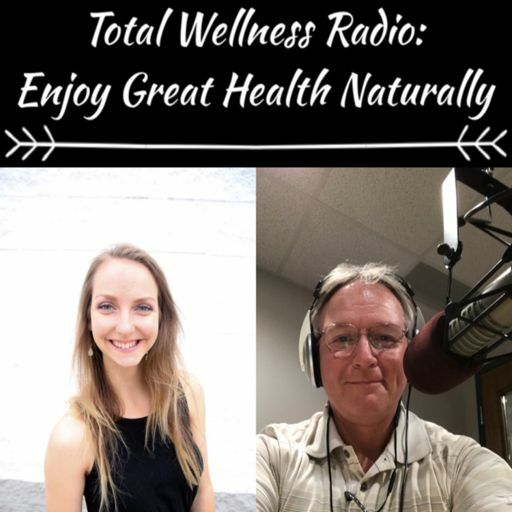 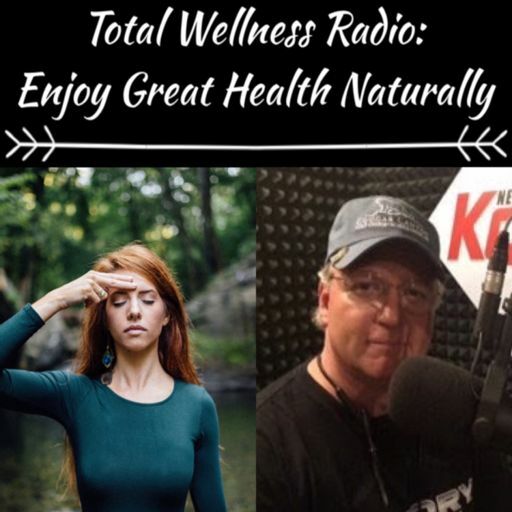 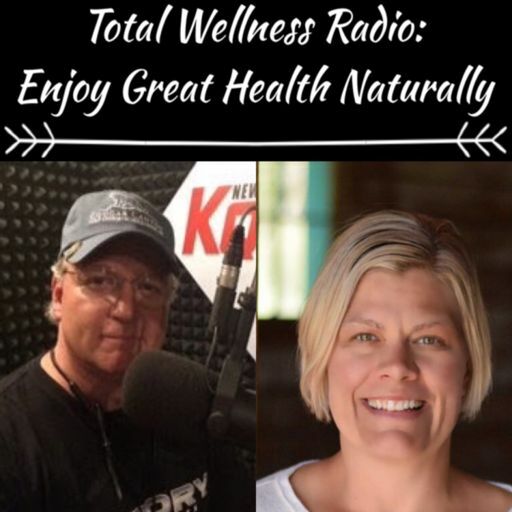 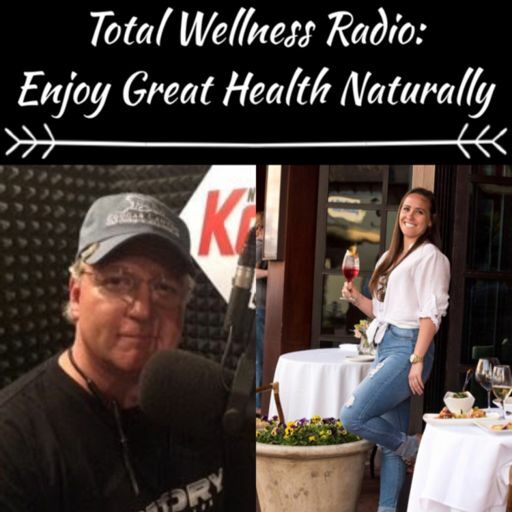 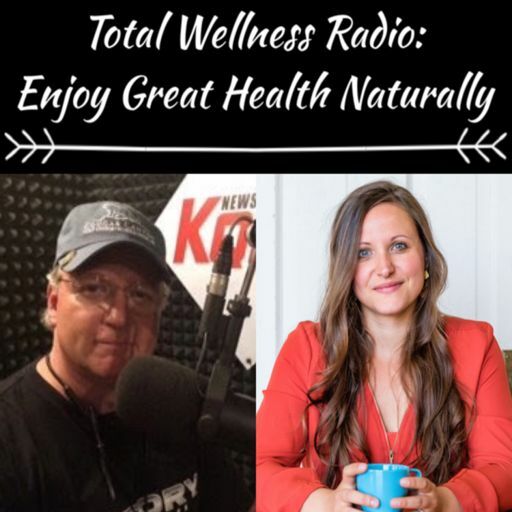 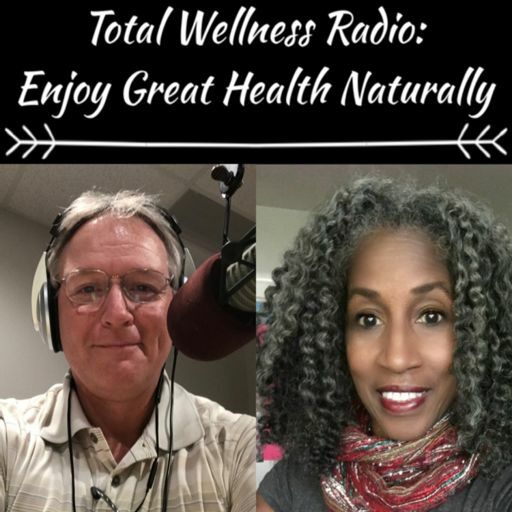 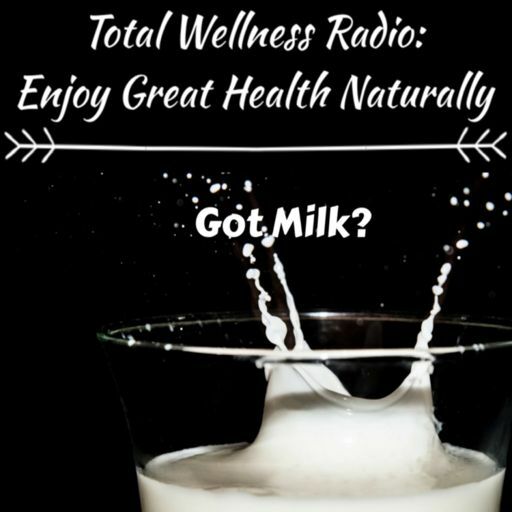 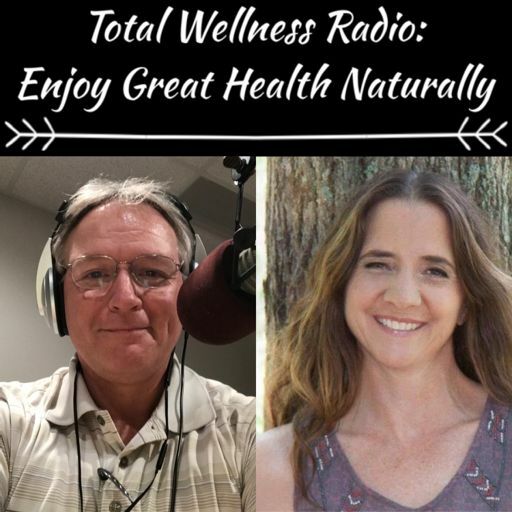 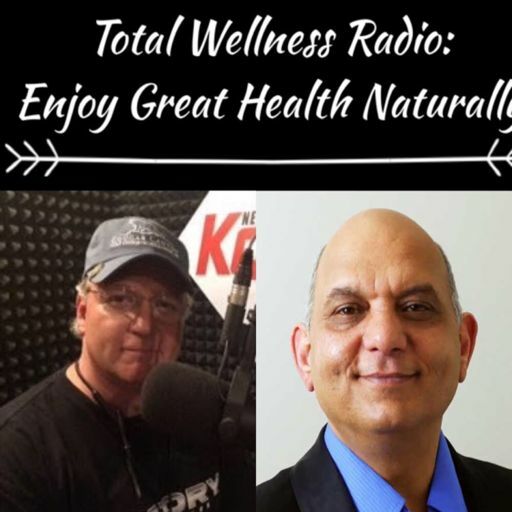 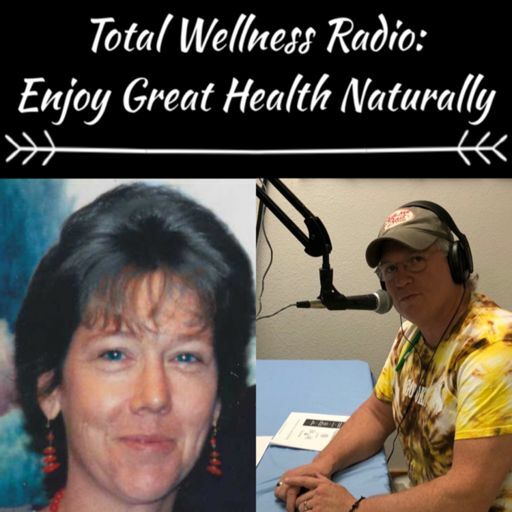 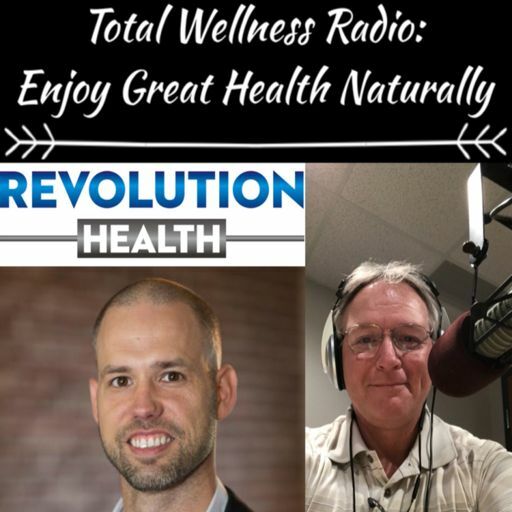 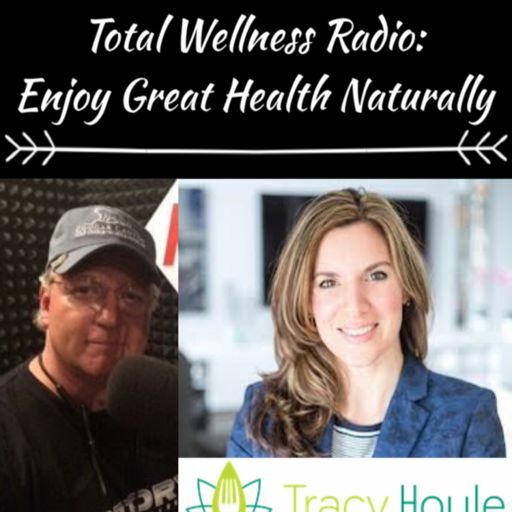 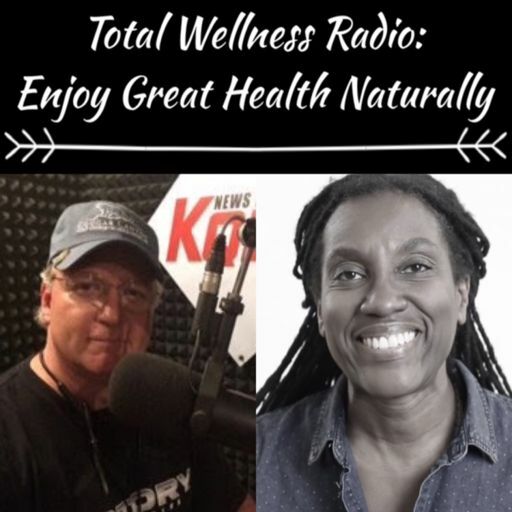 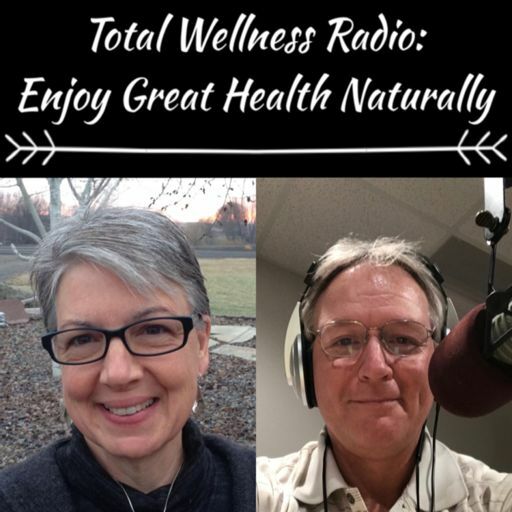 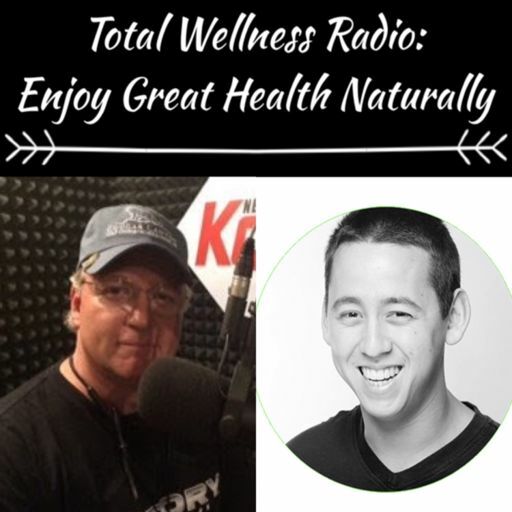 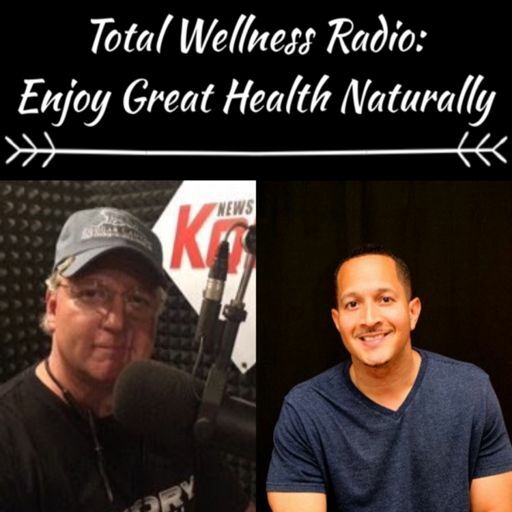 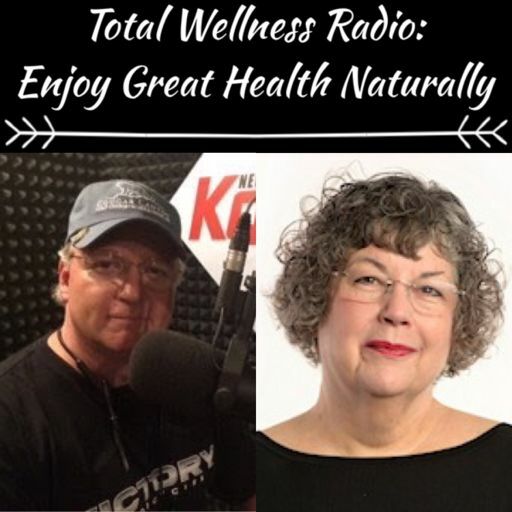 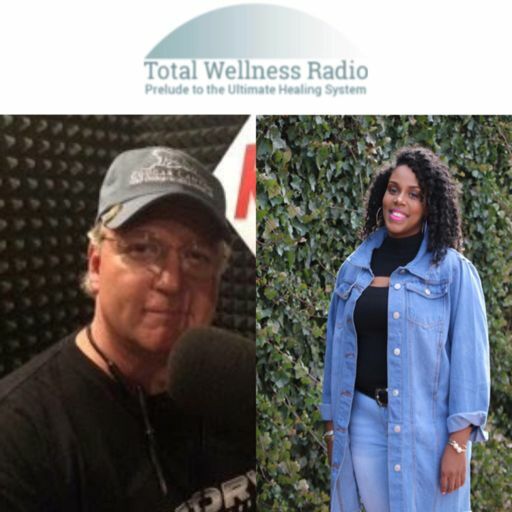 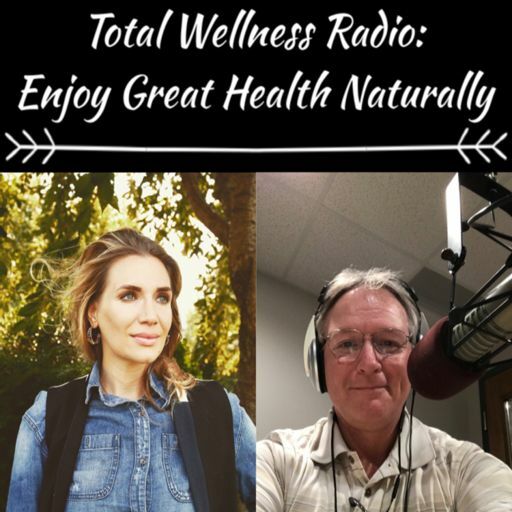 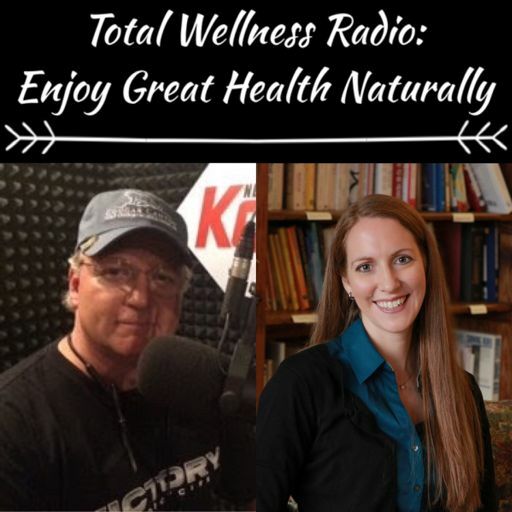 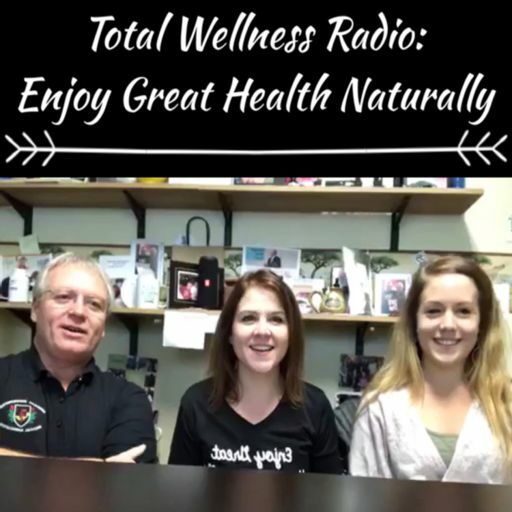 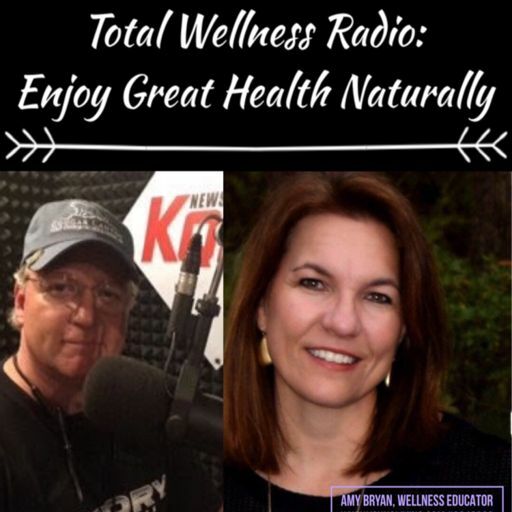 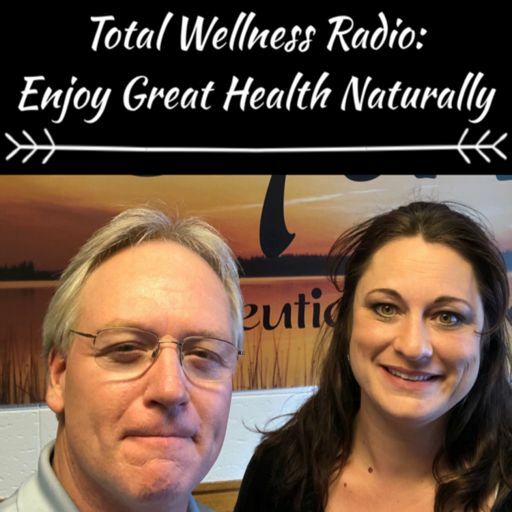 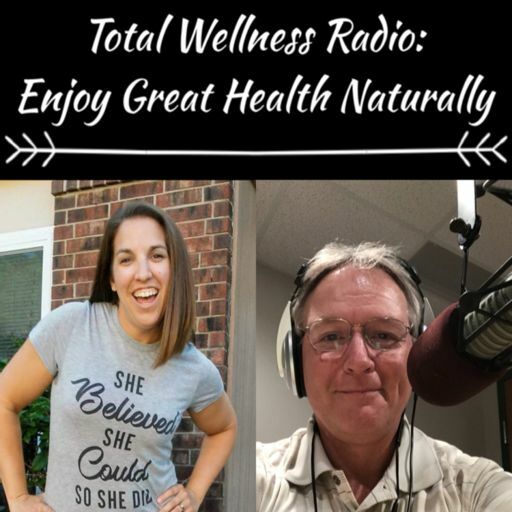 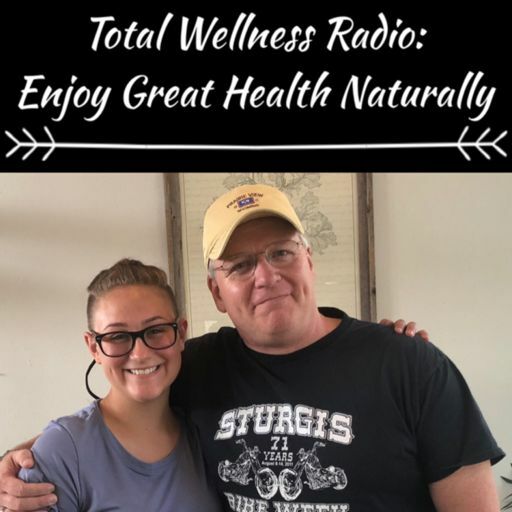 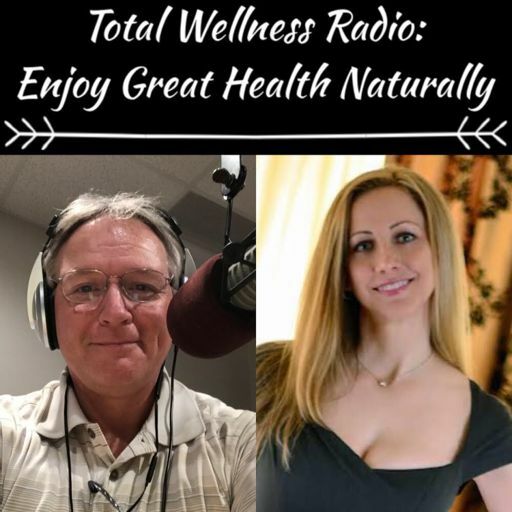 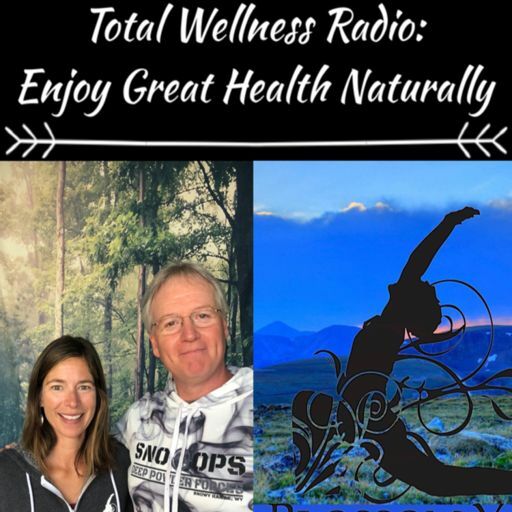 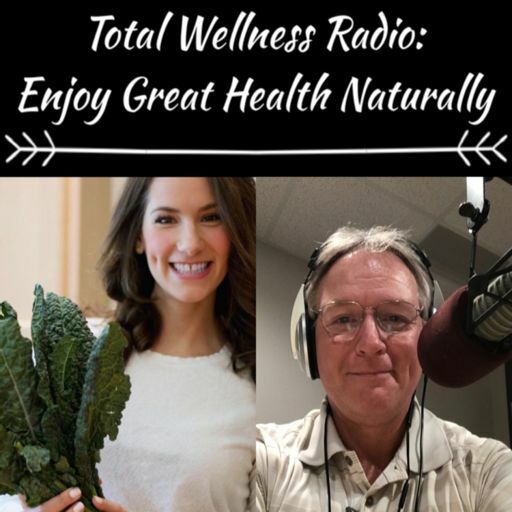 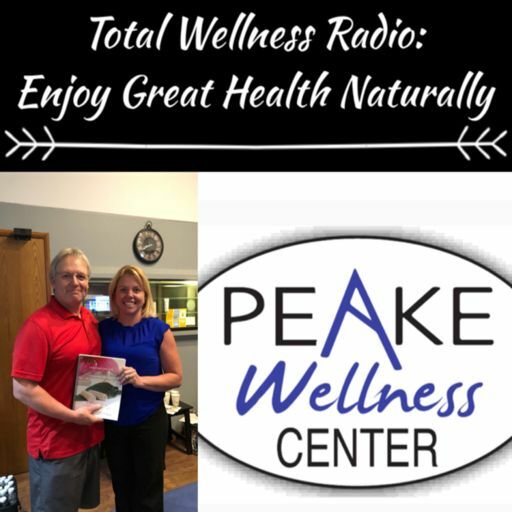 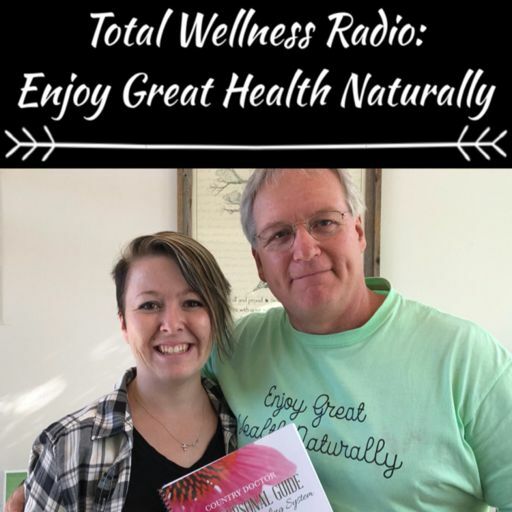 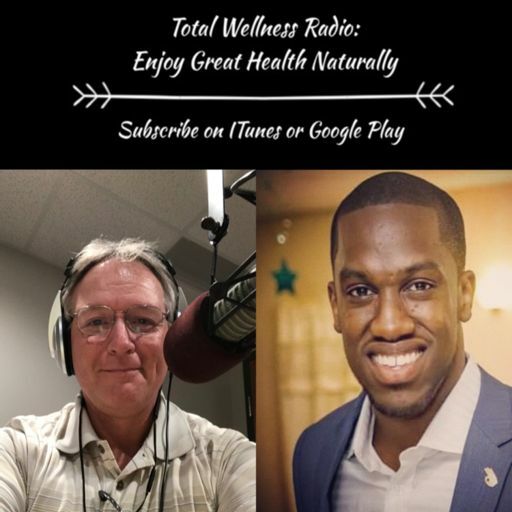 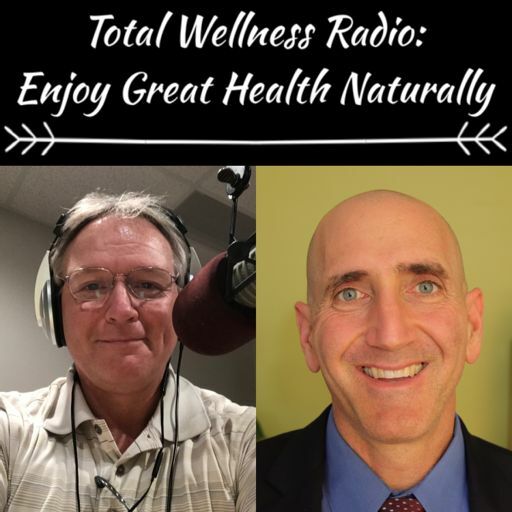 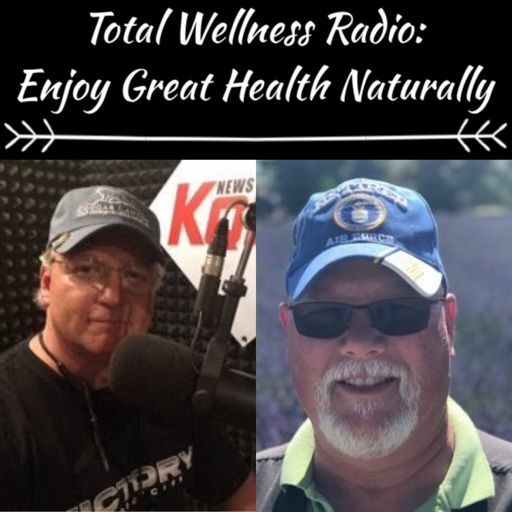 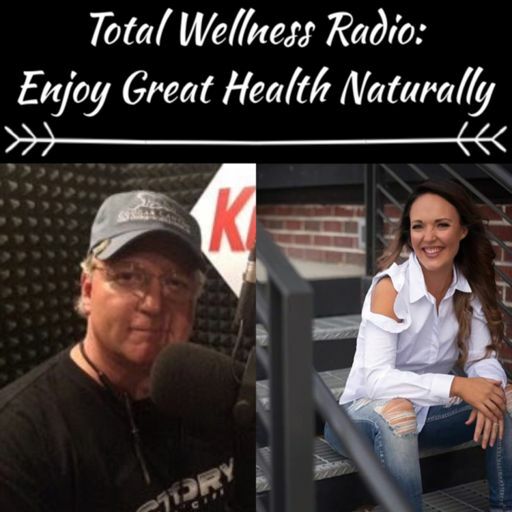 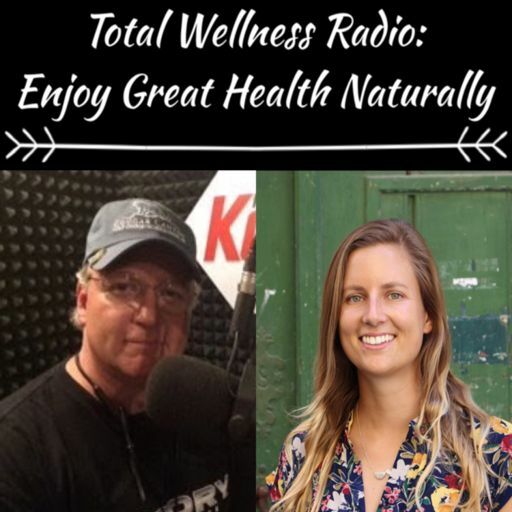 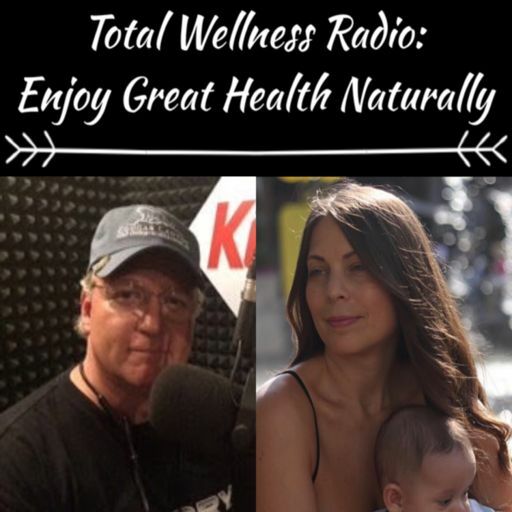 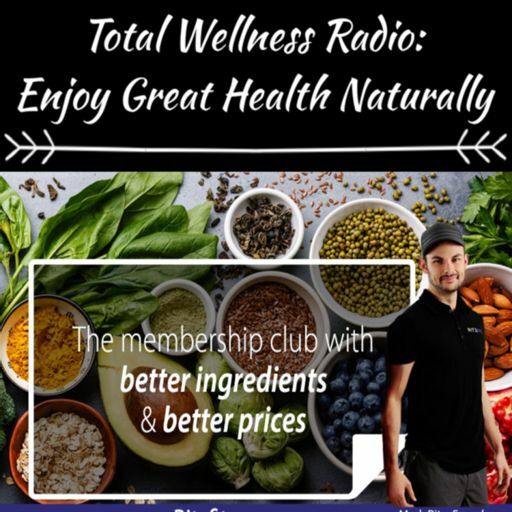 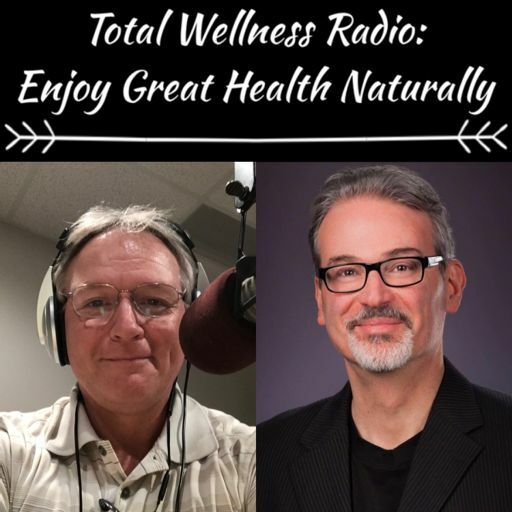 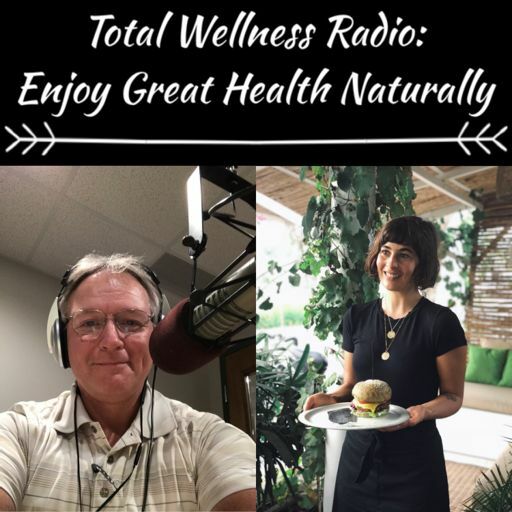 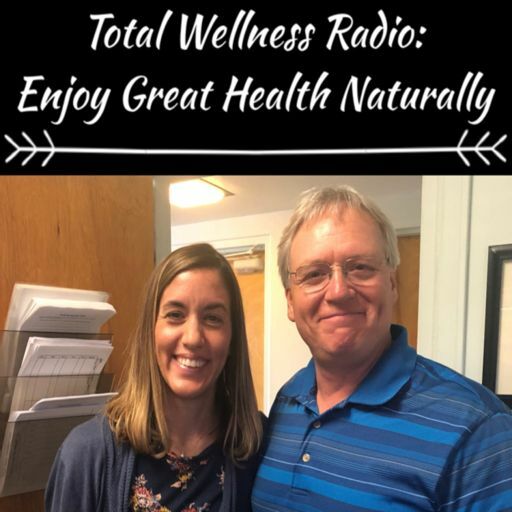 In this LIVE broadcast Dan Young, BCN, CNC and Becca discuss natural support for Thyroid Health. 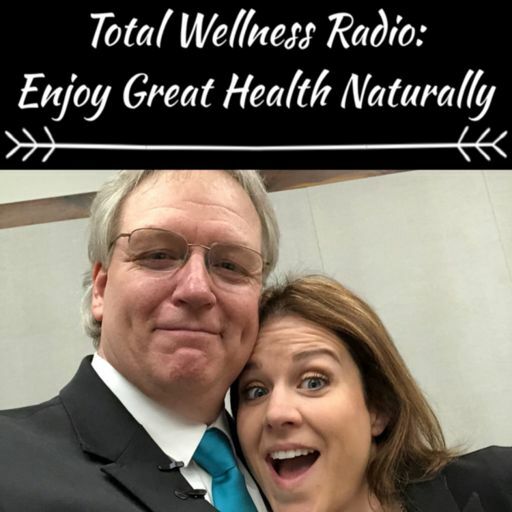 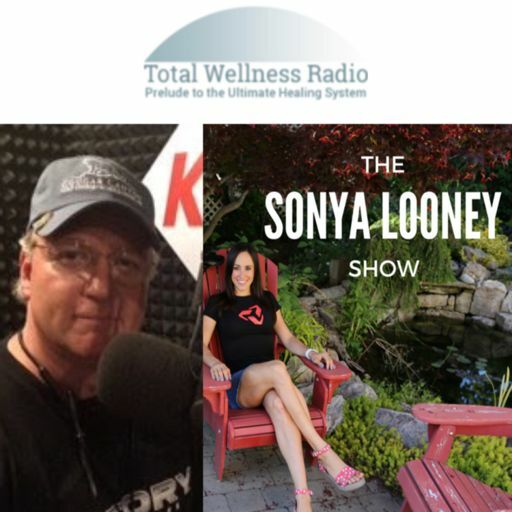 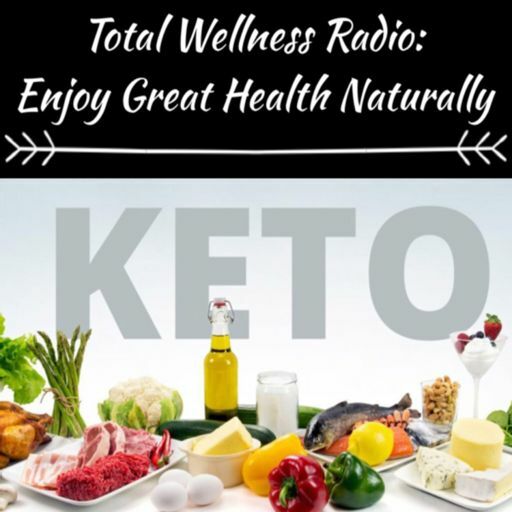 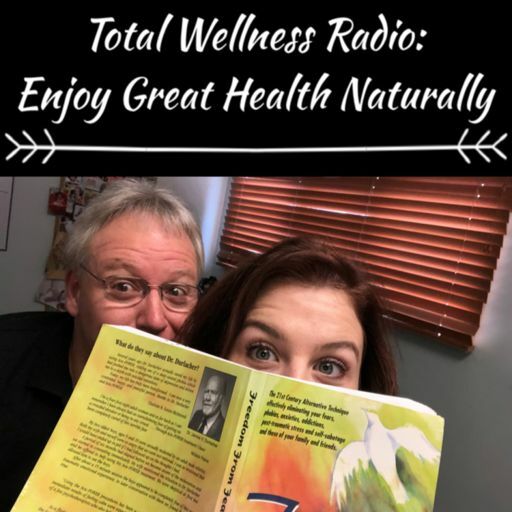 In this LIVE broadcast Dan and Becca discuss why they don’t want you to set New Years Resolutions and the mindset required to lose weight. 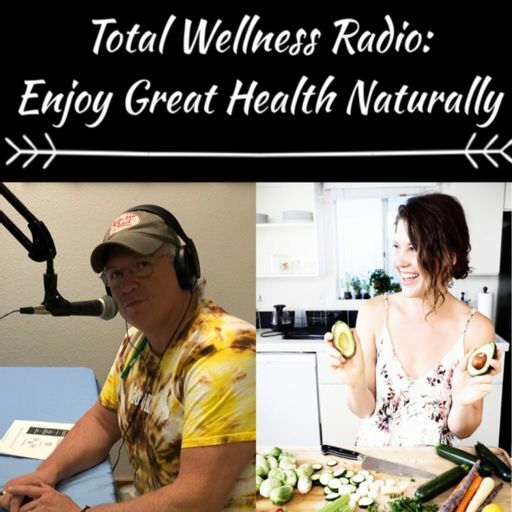 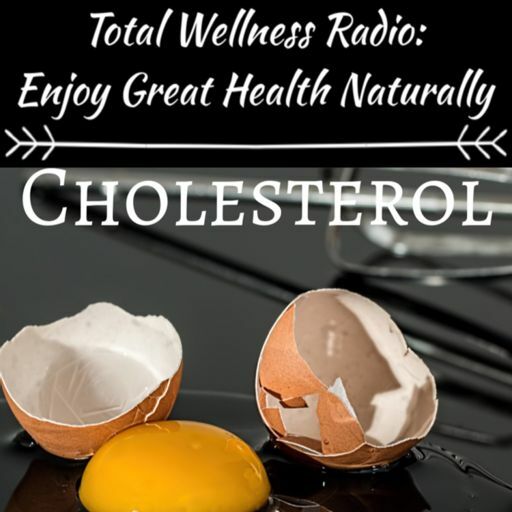 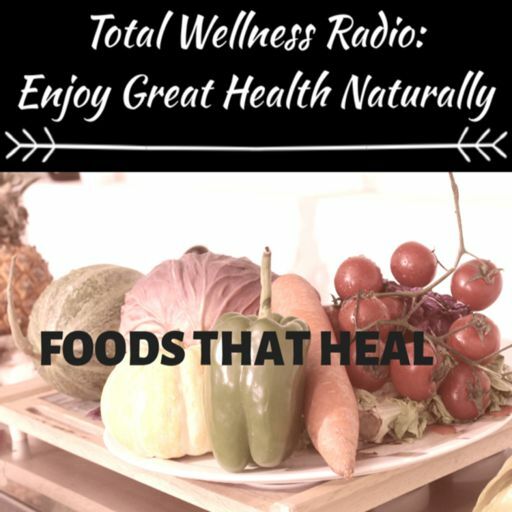 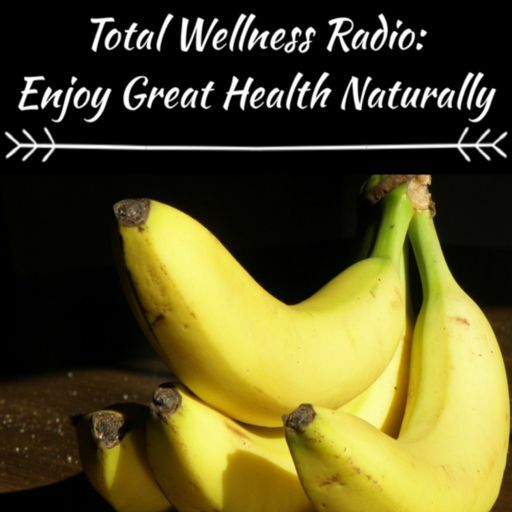 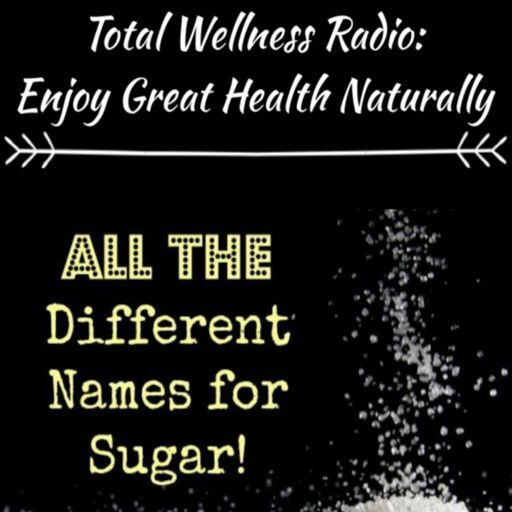 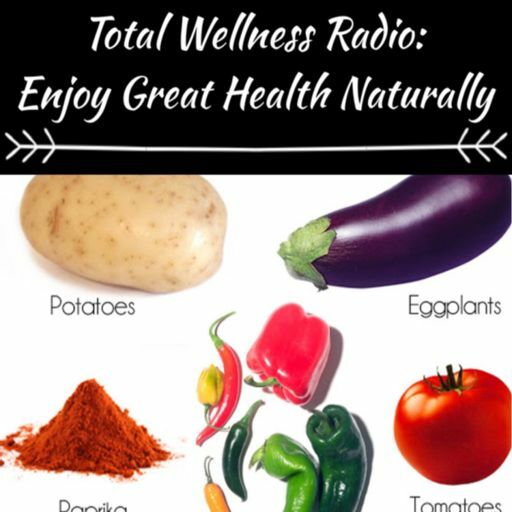 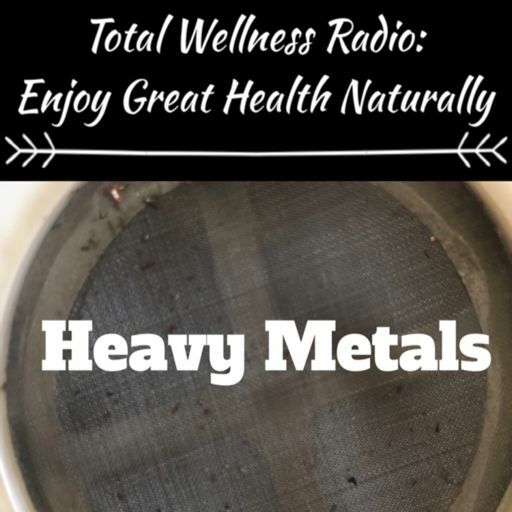 Don’t miss this episode where Lynnis shares her recipe for her own Anti-Anxiety Salad! 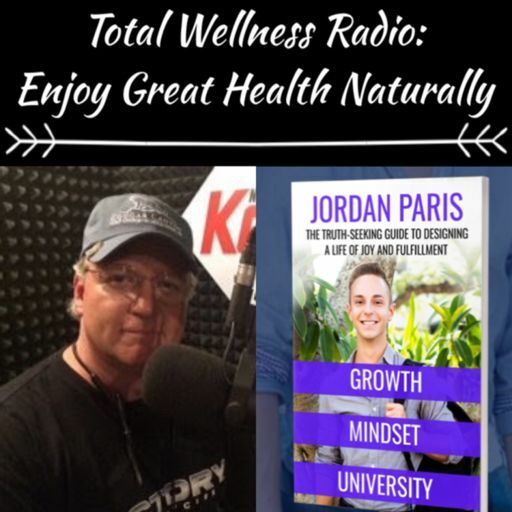 Understanding that the grand prize winners still experience the exact same process that all clients experience and in a specific order.